Welcome to Kawasaki Motors Manufacturing Corp., U.S.A. 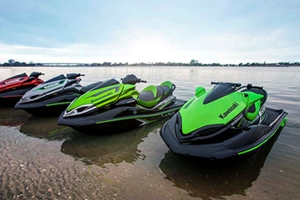 Established in 1974, Kawasaki Motors Manufacturing Corp., U.S.A. (KMM) is a subsidiary of Kawasaki Heavy Industries, LTD. KMM is located in the center of the United States in Lincoln, Nebraska. 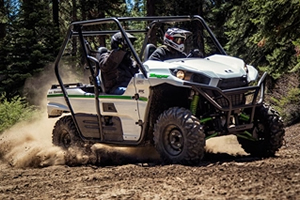 This facility produces All-Terrain Vehicles, Utility Vehicles, Personal Watercraft, Recreation Utility Vehicles, and Passenger Rail Cars. 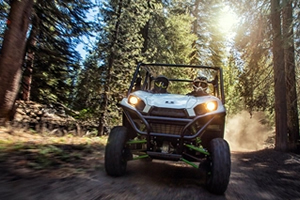 Sales and marketing - Motorcycles, ATV, JetSki®, Utility Vehicles, RUV Kawasaki Motors Corp., U.S.A.